🏗 Our 70 t. XCMG mobile cranes at Railway bridge construction process in Kharagauli municipality. 🚆 Eight pieces of 52 T. concrete beams have been installed in the first part of the bridge. 👷‍Within the range of the project, lifting works are being carried out by JM Company / ჯეი ემ კომპანი. 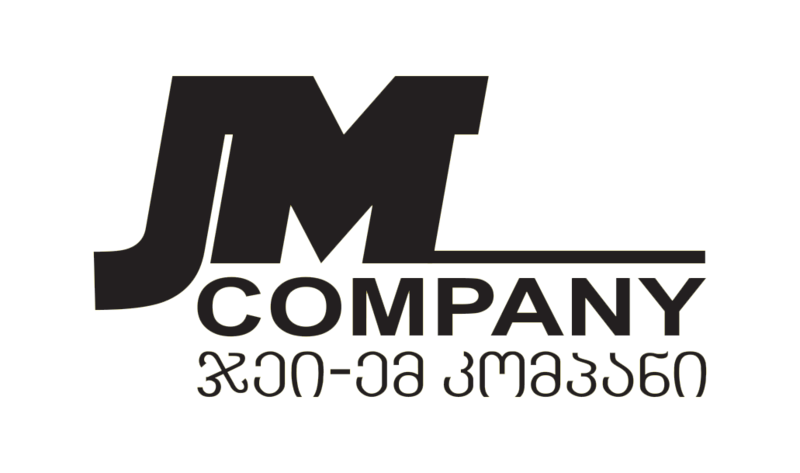 💪 JM Company offers full service with different types of construction equipment. 📢 Professionalism, Experience and High-Quality Special-Equipment are the main characteristics of “JM Company”!